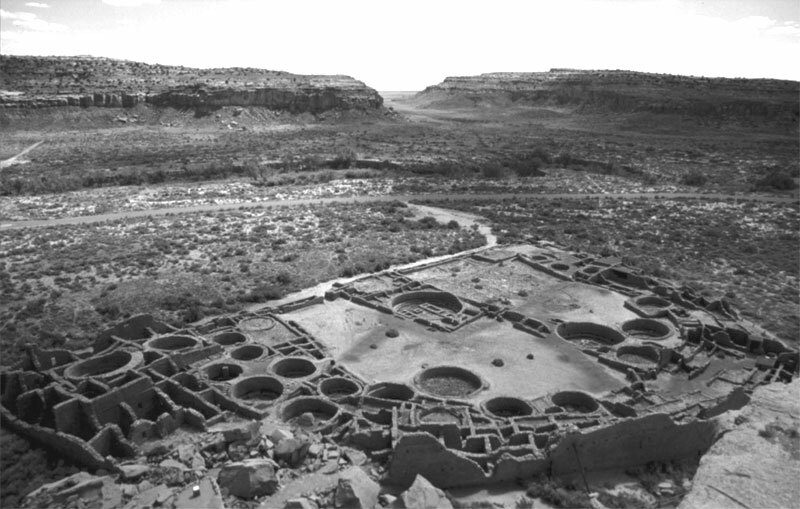 The ruins of the pueblos in Chaco Canyon in New Mexico, (villages founded by ancient Native American communities, Ancient Pueblo people, mostly between AD 900 and 1150) show complexes made up of an interplay of square and circle rooms. 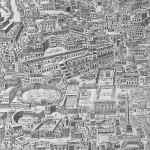 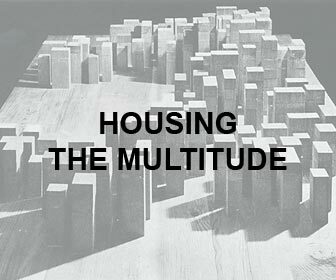 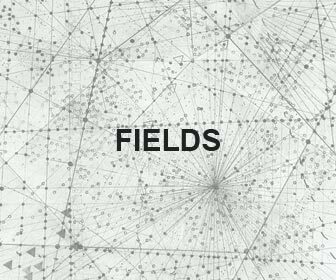 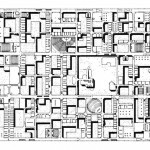 These systems evolved into clusters of directly interconnected spaces. 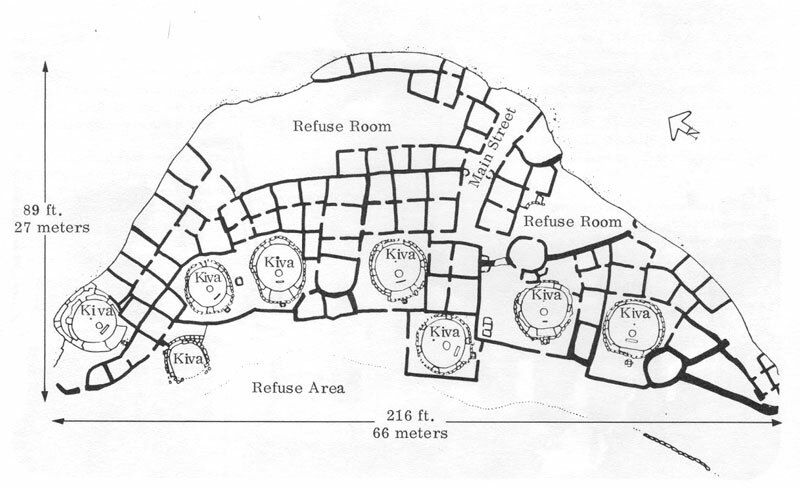 The rooms usually stood four or five stories tall, with single-story rooms facing open plazas. 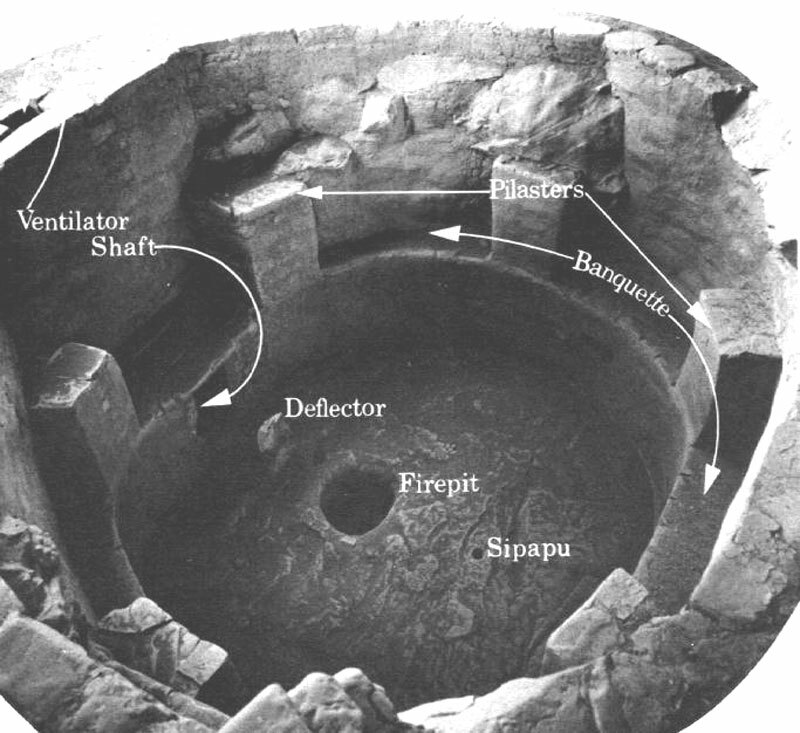 The square ones, (the pit houses), were people’s habitations where the daily activities of the family took place. 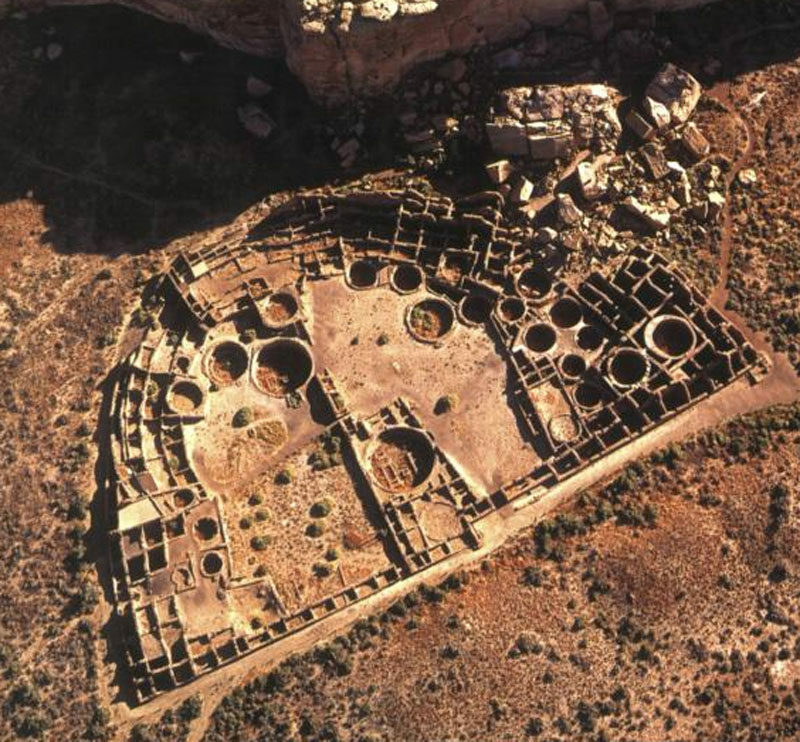 The round ones, called kivas by the archaeologists, are believed to be community gathering centers hosting up to 50-100 people at once. 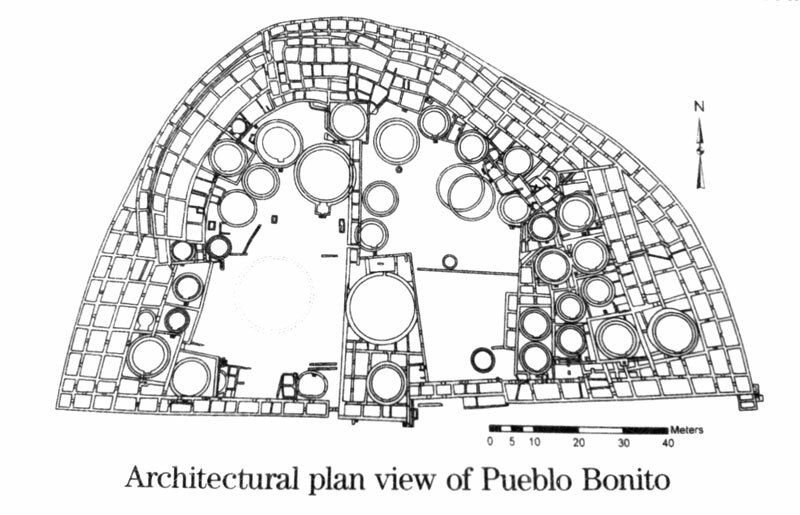 The larger round structures, or great kivas, were cerimonial rooms usually partially subterranean which could held up to 400 worshipers. 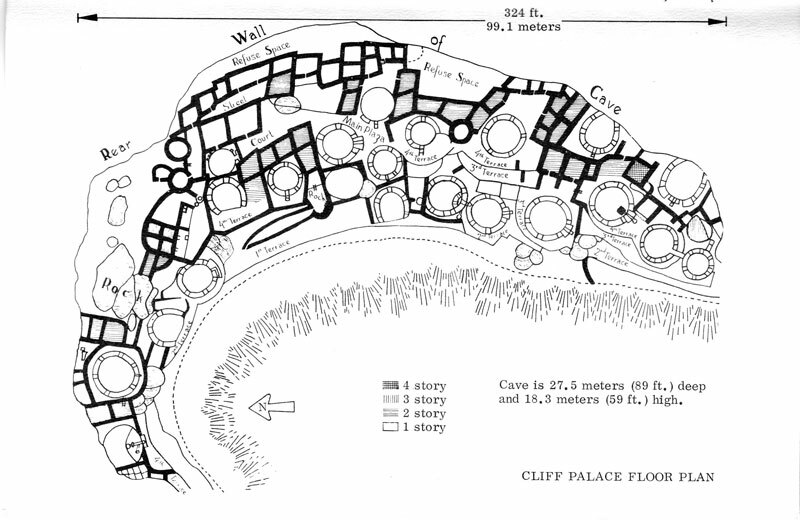 The growth pattern of these structures reveal a relationship between the “public” areas, the kivas, and the number of rooms in a pueblo. 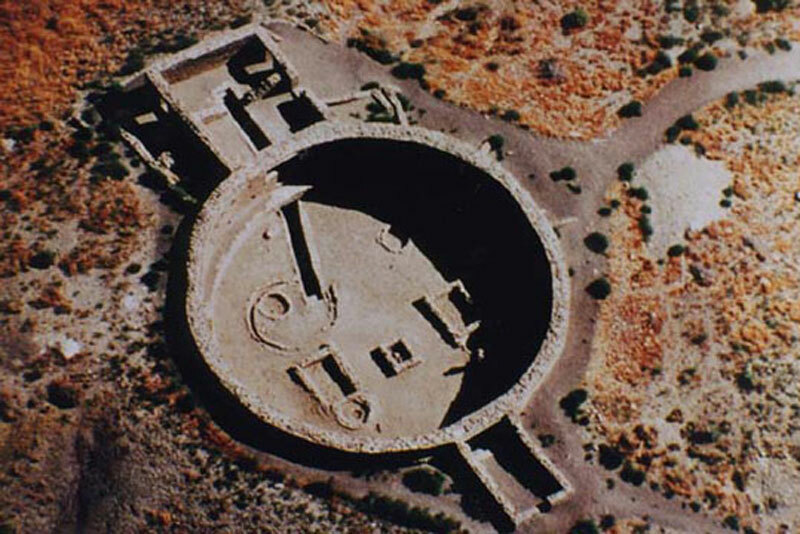 One small kiva was built for roughly every 29 rooms and nine complexes each hosted a great kiva. The great kivas also included distinctive features, some of which might be called “built-in furniture”: seating pits, fire box and niches were embedded in the architecture of the site. 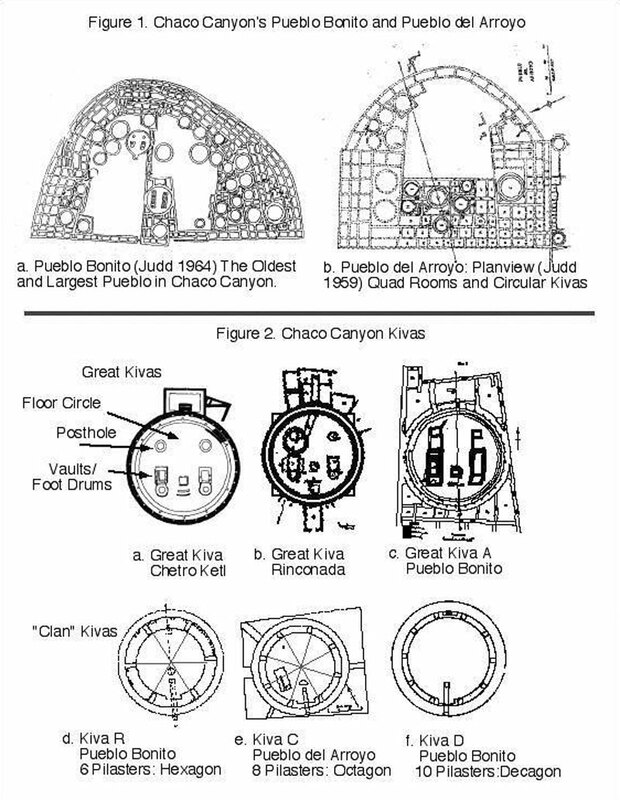 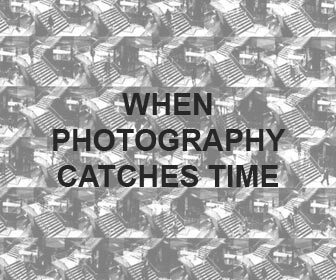 A contested theory affirms that “at least twelve of the fourteen principal Chacoan complexes were sited and aligned in coordination, and that each was oriented along axes that mirrored the passing of the Sun and Moon at visually pivotal times“. 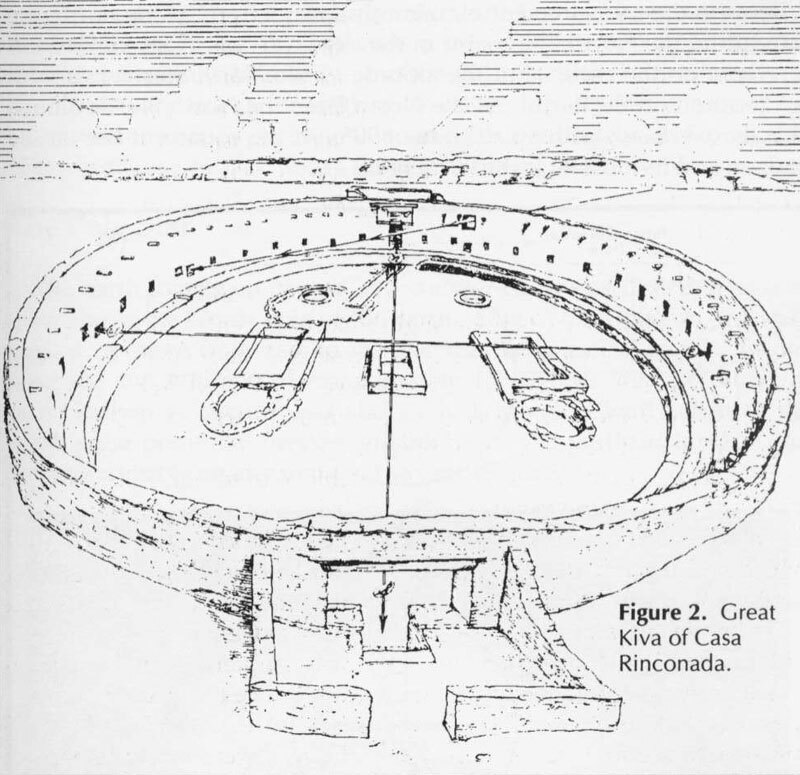 One of the sites which is believed to have been planned following these principles is the Casa Rinconada, a circular structure half-sunk in the ground, an isolated great Kiva. 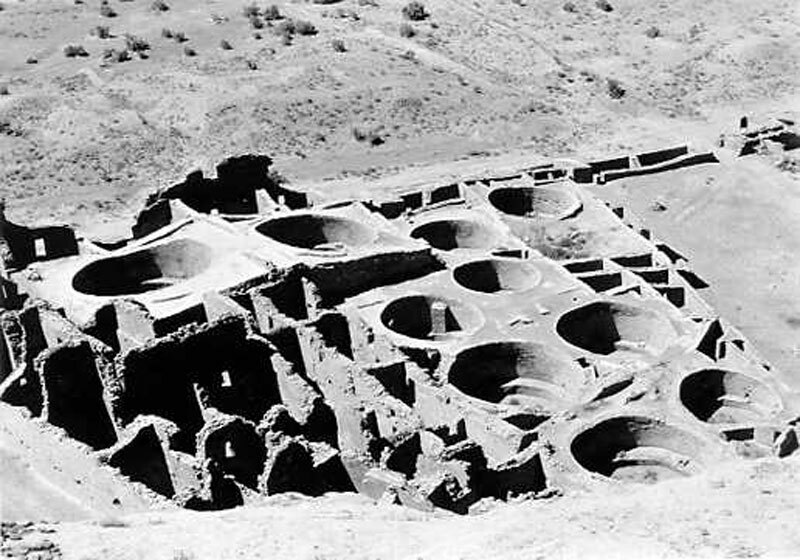 The structure was probably dug out of the sand stone between 1070 and 1110 AD and excaveted in 1930-31 by archaeologists Vivian and Reiter with the support of the University of New Mexico. 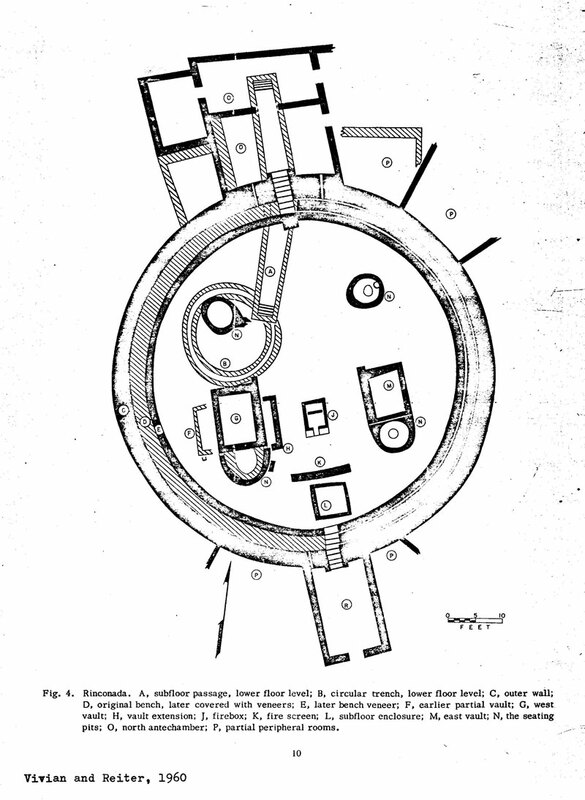 Casa rinconada has an average interior diameter of 19.2 m and it includes a firebox, an inner bench, four large seating pits that served as roof supports and 34 niches encircling the great wall. 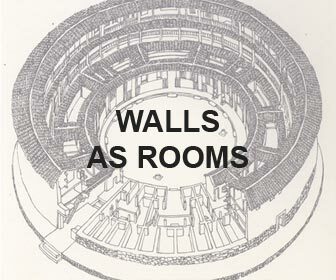 A cluster of rooms is connected on the north side. 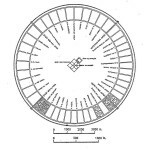 Aligned with the cardinal directions, the structure was supposedly used for mostly religious and probably agricultural purposes (as an instrument to monitor the variations of the sun, in order to keep track of the seasons ). 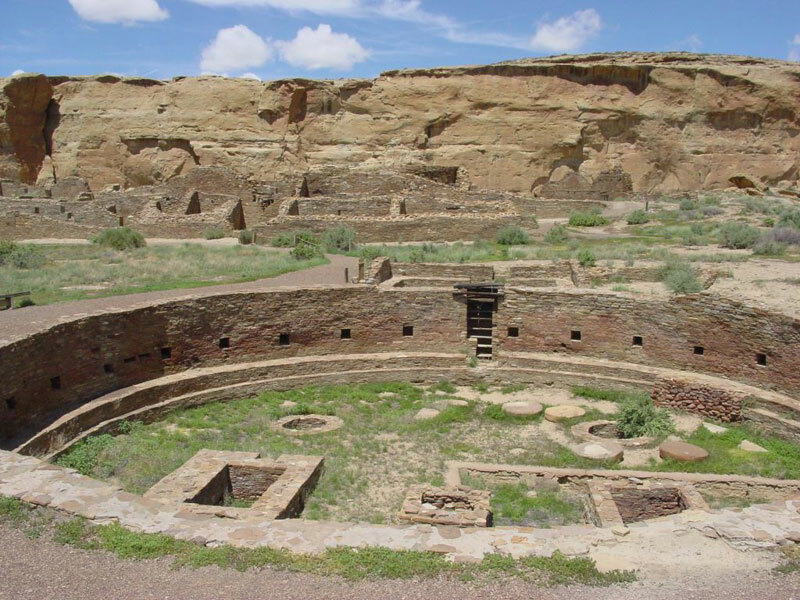 It’s also believed by archeologists and anthropologists to be a central point within a sacred landscape with astronomical references and probably a representation of the cosmology of Ancient Pueblo people. 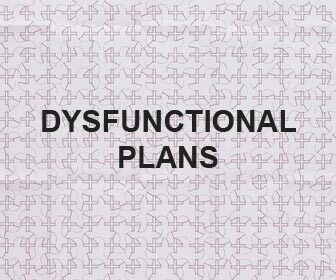 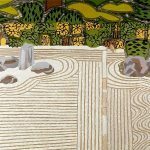 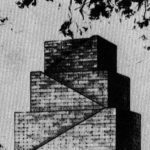 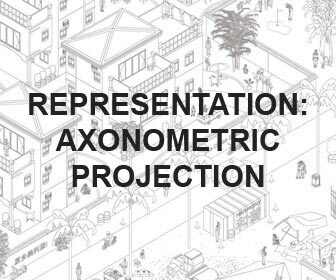 magnifico descubrimiento , me gustaria conocerlo personalmente, poder verlo y recorrerlo me interesa, para proyectarlo como vivienda y obra artistica.